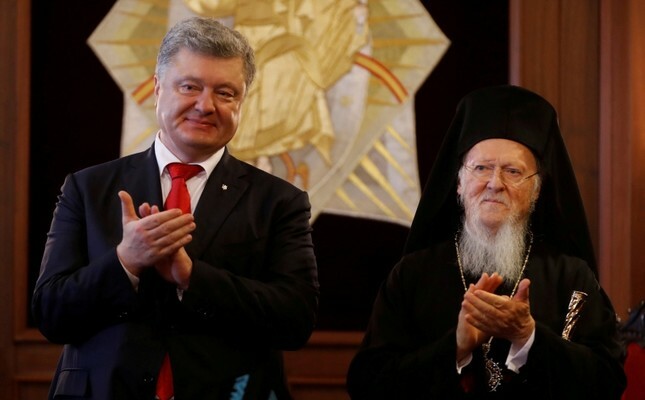 Bartholomew, the Patriarch of Constantinople, recently helped the Ukrainian President create a new nationalist church group in Ukraine. A man named Epiphany Dumenko was then made the leader of this schismatic new group. 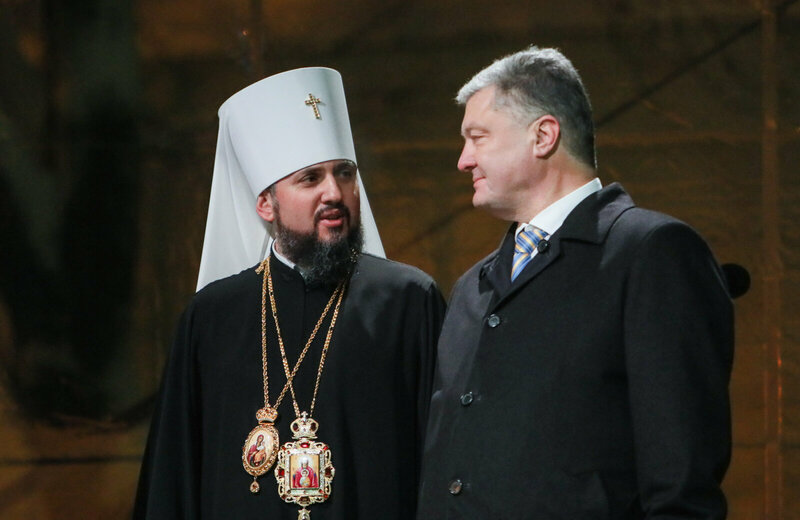 Hey Buddy!, I found this information for you: "Need to Soften on LGBT, Says Leader of New Ukrainian Church Created by Patriarch of Constantinople". Here is the website link: https://russophile.org/need-to-soften-on-lgbt-says-leader-of-new-ukrainian-church-created-by-patriarch-of-constantinople/. Thank you.